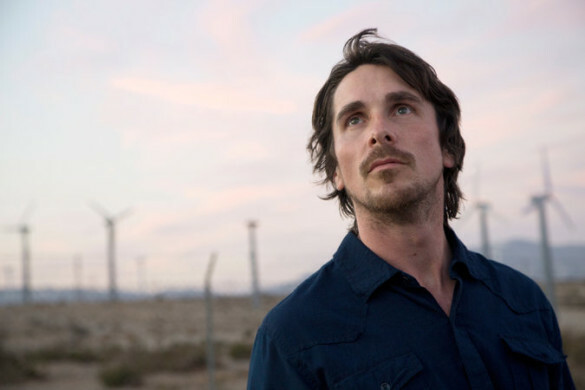 This week for our Episode 161 InSession Film Podcast: Bonus Content, JD and guest Ryan from Agents of Geek review Terrence Malick’s latest film Knight of Cups. JD missed the main show but wanted to give his thoughts on the film, which was quite different than the guys on #161. Check it out! Listen to Episode 161 by clicking here.